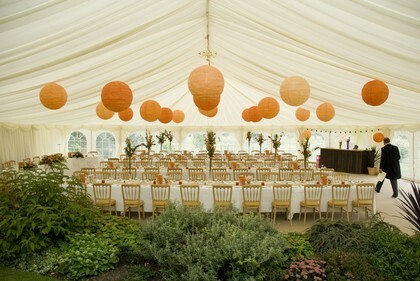 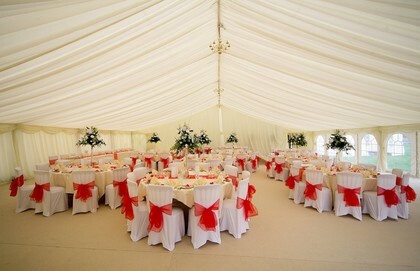 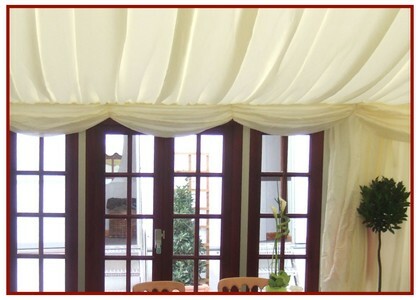 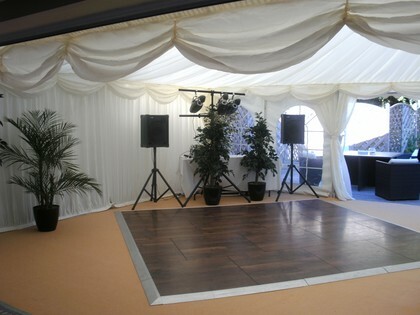 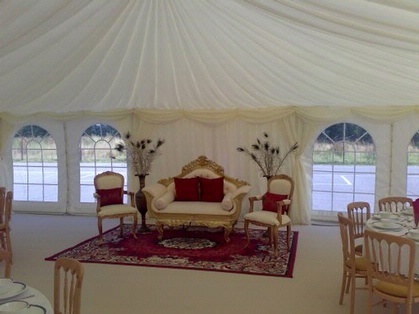 Have you considered linings for your marquee hire? 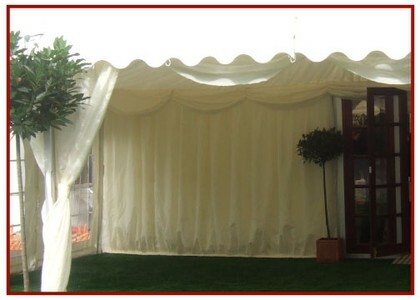 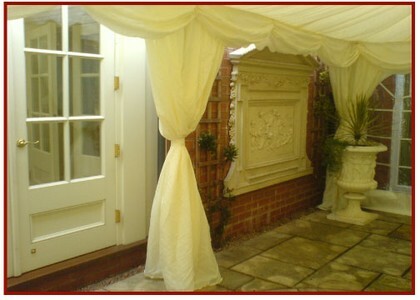 Linings are an essential part of the decoration of a marquee for weddings and most parties and therefore, we would strongly recommend hiring a marquee which is fully lined. 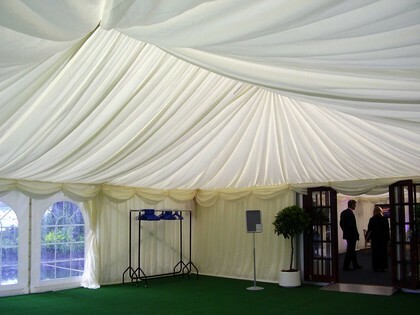 The linings essentially hide any of the marquee framework that is still visible inside the marquee, but do so in a way that brings a touch of elegance and sophistication to your marquee event. 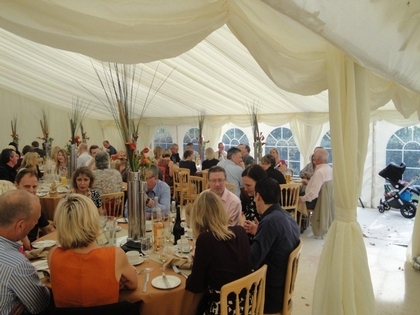 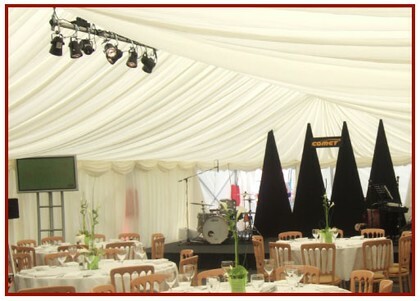 As most people who hire a marquee have never hired one before, we have put together several examples of what you can expect from a marquee that is ‘fully’ lined.